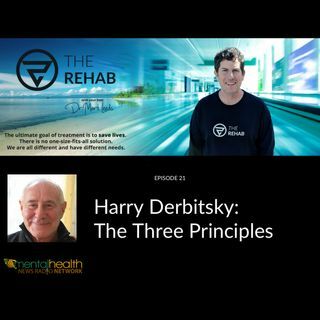 Harold Derbitsky is the author of “Evolution of Addiction Recovery”. In this new book, he examines and compares well-known treatment methods and indigenous ceremony with the three principles. These are the principles of Mind, Consciousness and Thought. Harry has worked directly with Sydney Banks, who originally uncovered these principles. The book shows a clear, easy and more hopeful direction in uncovering the missing link to your happiness and contentment. It points to the innate wisdom and ... See More health in all human beings. He is also the president of ACT Training Inc., which is Advanced Coaches Training. You can learn more about ACT Training here: https://www.acttraining.biz/. You can find Harry’s YouTube channel here: https://www.youtube.com/channel/UC6y_NNYUW6YHqFILz7iSmjQ.